The Iron Curtain Storm uses the natural disinfection power of ozone to filter iron, sulfur and manganese from your home’s water. 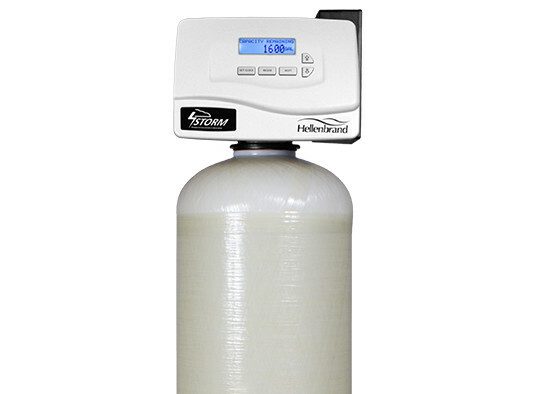 Ozone eliminates the need for chemical feed pumps, is 1.5 times stronger than chlorine, more environmentally friendly and safe for septic systems. 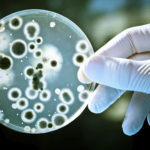 On rare occasions well water may have iron and sulfur bacteria. The old way to deal with bacteria in well water was to set up a chemical feed system, mainly chlorine, that is very expensive and requires lot’s of maintenance. The Iron Curtain Storm eliminates the need for chlorination-de chlorination systems by harnessing ozone as the disinfectant. 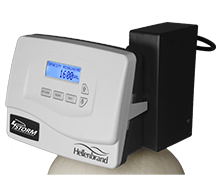 Every night the advanced control will generate a fresh charge of ozone that will disinfect your well’s water. The only maintenance is changing the ozone generating tube once per year. Florida Water Technologies w Inc. is a leading distributor of well water filtration systems in Jacksonville FL and we want to help you with any questions you may have about the Iron Curtain Storm. The resources reflect the latest version of the Iron Curtain Junior user manual and you can call (904) 551-9844 to speak with us about the configuration.